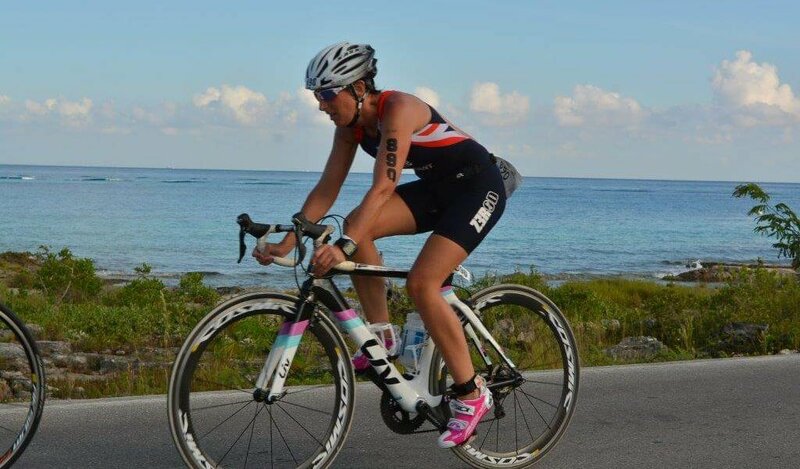 Sport and Public Services tutor Lisa Ballantine has recently competed in the ITU Triathlon World Series in Mexico representing team GB. Lisa, 38, finished the prestigious event with a time of 01:35:53 and raced with some of the world’s fastest triathletes for a chance to be crowned World Champion. 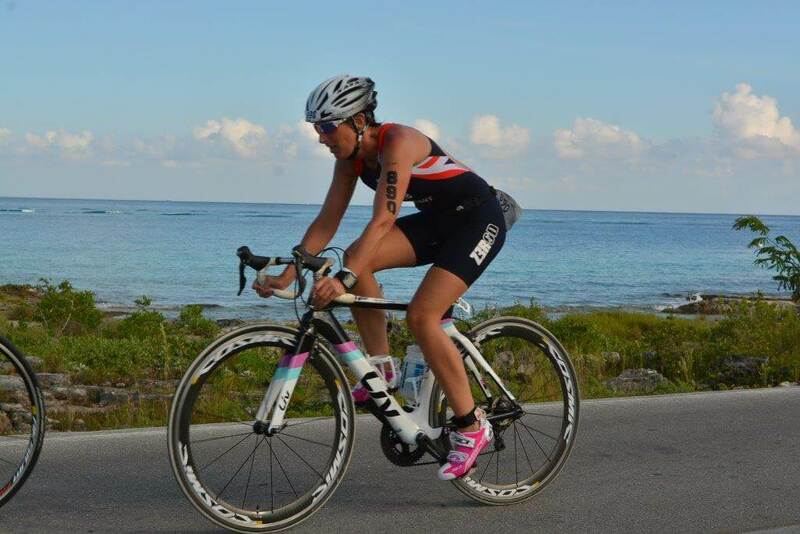 Lisa represented team GB with a strong 750m swim, cycled in hot and humid conditions for 20km and finished the race with a 5km run. As well as working at Barnsley College, Lisa is currently a Level 2 Triathlon Coach and Head Coach at York Triathlon Club. Dedicated to sport, she widely encourages Barnsley College students to get involved in a wide range of physical activities, especially as she regrets dropping out of school sport herself.